I have a correction for you. The flowers in your photo are not lupine, which has an entirely different leaf. 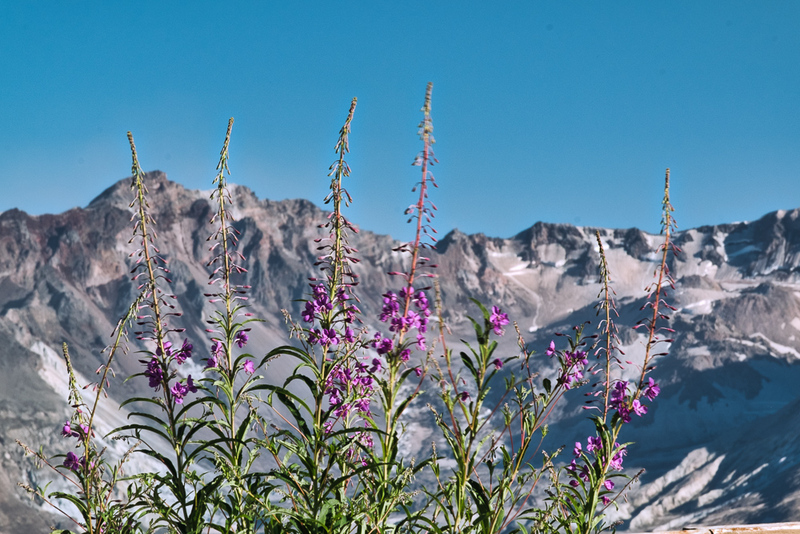 The flowers in your photo look like fireweed to me.